Anyone who has spent time working in an office with florescent lights will tell you that the temperature of your lights has a huge impact on your space. Simply by changing a light bulb, you can radically change the atmosphere of a room. Think of the effect that the warm glow of candlelight has on a space versus the cold, harsh lights of a public washroom. In today’s post, we’re going to help you choose the right lighting temperature for your space. The temperature that you choose will vary depending on the function, décor, and atmosphere of the area you’re lighting. The first questions we need to ask and answer is why do we measure colour with temperature? We are already starting off with some confusing science, but we promise, it’s simple and this is as technical as this post will get! Warm bulbs add a cozy glow to this room. Fixture is the Alchemy from Troy Lighting. The easiest answer is because we use the Sun (our favorite light source since the beginning of time) as our reference point. The Sun is what is known as a black body radiator, just like when you heat a piece of steel with a blow torch in a furnace. Carbon steel starts as almost perfectly black but as we heat it, it starts to glow, first “red hot” then, orange, yellow and eventually “white hot”. So, we simply use Kelvin, a measurement of temperature, to match it to the color of the steel (or black body radiator) at different temperatures. And the last part of this question, why Kelvin? Kelvin is the exact same scale as Celsius. The only difference is Celsius starts at the freezing point of water, 0°C. Kelvin starts at absolute zero, −273.15 °C. As you can see from the images above, the lower the color tempature the “warmer” it feels. And the higher the color tempature the “cooler” it feels. (Note that the temperature of the light, which is measured in Kelvins, has no relation to the brightness, which is measured in lumens). 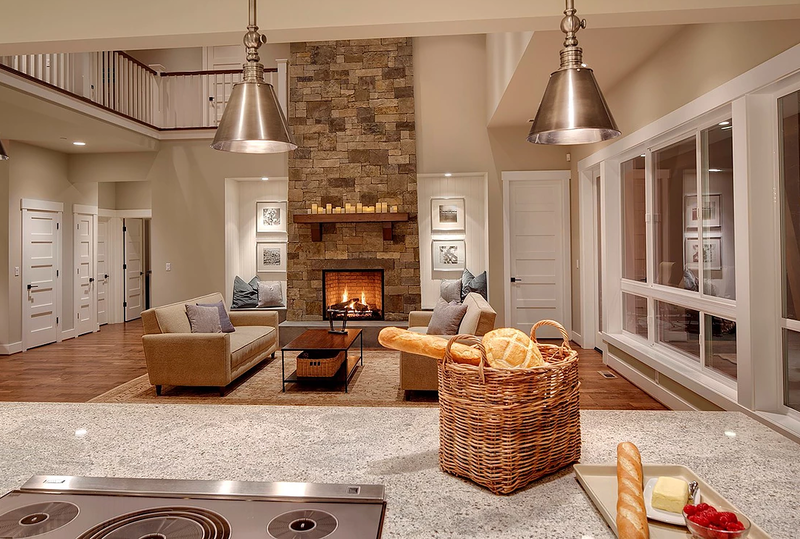 When choosing the lighting temperature for your space, ask yourself the following questions. What atmosphere do I want to create? As we pointed out in one of our first blog posts, lighting plays a huge role in creating the right atmosphere for your room or space. If you are choosing lighting for a bright and airy storefront, you can go with cooler or neutral bulbs. If you want to create an intimate or romantic setting, say for a living room or high-end restaurant, warm lights will cast the glow you’re looking for. What time of day do I most often use this space? It’s nice to use lighting that mimics the natural lighting of whatever time of day you’ll be using your space. 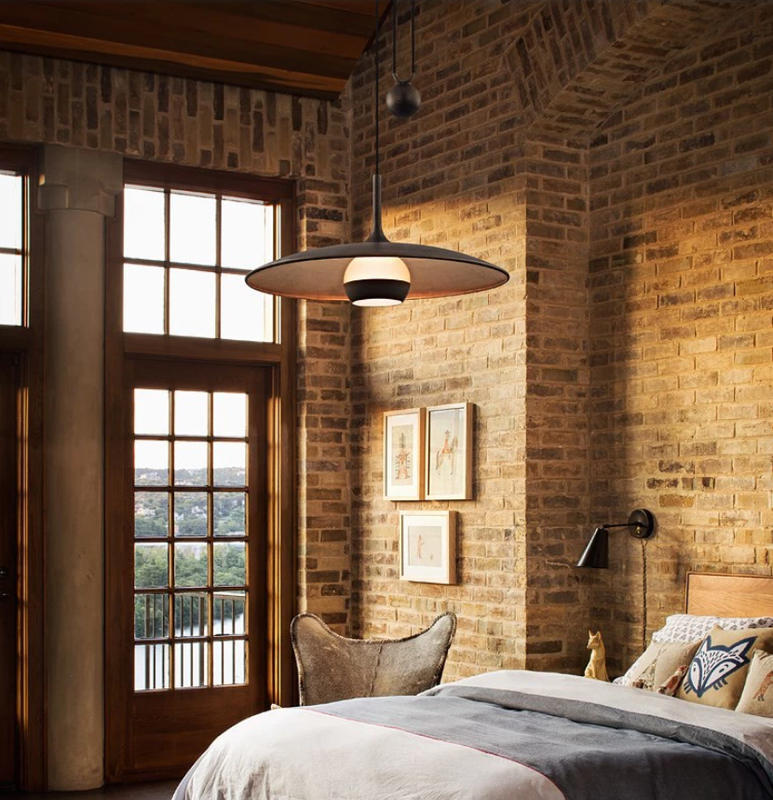 For example, warm lighting is a good fit for a bedroom because it is closer to the lighting in the evening and gives of a cozy glow that will help you settle in for bed. Offices or stores, on the other hand, are generally used during the day, so they benefit from a cooler light that mimics natural day light. Obviously, some spaces are used all day long, so this doesn’t always apply. Thanks to the advances in LED technologies you can now have light sources that change their color temperature throughout the day to match natural light cycles. We’ll save this one for another post! Which temperature will best suit my décor? Traditional and transitional style homes are often best suited to warmer light. It suits the more homey style and gives a cozy vibe. Modern homes, on the other hand, often do better with cooler lighting because it complements the clean lines and bright white spaces. Experts actually recommend choosing your light bulbs and fixtures before you paint or begin decorating because the light temperature has such an impact on the look of the space. Paint colours, for example, can look very different depending on the lighting. What looks great in the store may not work as well under your light bulbs at home. By choosing your lighting before you decorate, you’ll ensure that everything comes out looking just the way you want- no surprises. What is the function of my light? Even within one room, you may want to mix up the lighting temperatures depending on the specific function of the light. 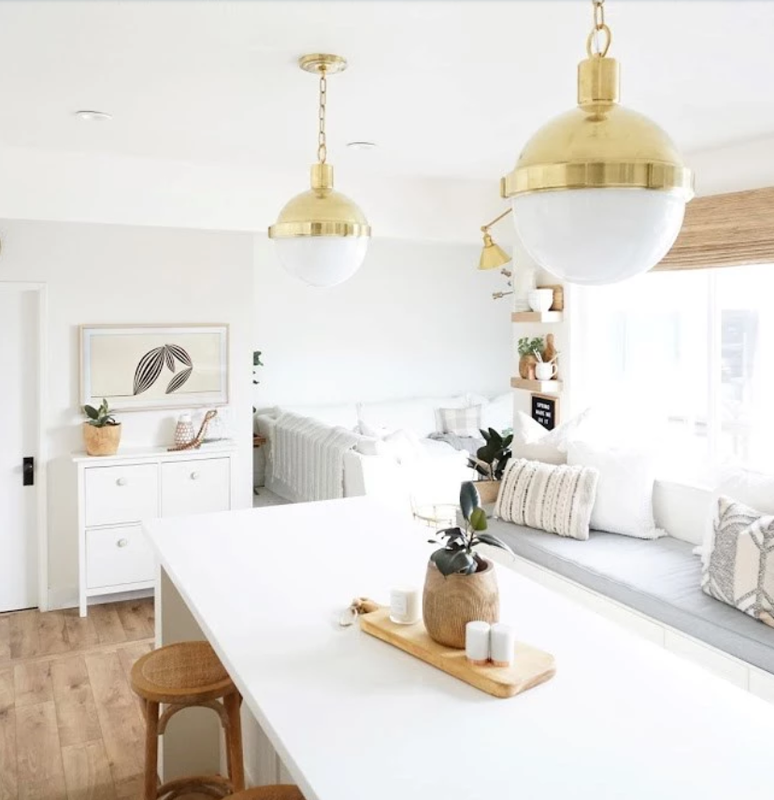 In a kitchen for example, maybe you want to set a homey vibe with a warm overhead light, but then add in cool lights over your work space (as with under cabinet lighting), so you can clearly see what you’re doing when you’re chopping food and preparing meals. Don’t forget to pair your lightbulbs with the perfect light fixtures! 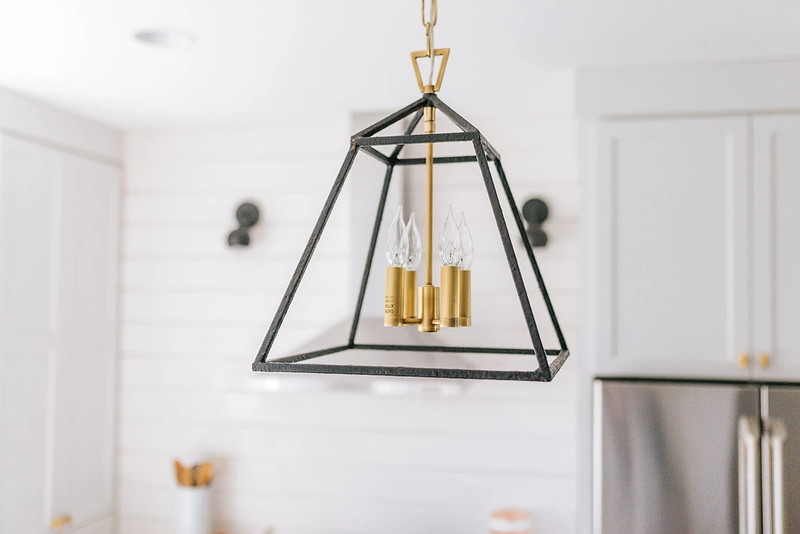 Check out our favourite fixtures from Mitzi and Hudson Valley Lighting. Oh, and while you’re add it, make sure you’re getting the sleekest wall plates and switches on the market: we love the ones from the radiant collection and the adorne collection.